Today’s guest blog is by Nicola Upson who was born in Suffolk and read English at Downing College, Cambridge. Her debut novel, An Expert in Murder, was the first in a series of crime novels whose main character is Josephine Tey - one of the leading authors of Britain's Golden Age of crime writing. An Expert in Murder was dramatised by BBC Scotland for Woman’s Hour. The Red Barn Murder - the killing of Maria Marten by her lover, William Corder, in May 1827 - is the first true crime I was ever aware of. As a child, I remember summer days out in the Suffolk village where the murder took place, walking past Maria’s house or William’s, fascinated by what had happened there and by the real people behind the legend. I lived in Bury St Edmunds, the town where Corder was hanged, and every weekend I passed the Gaol where the execution took place on the way to my grandmother’s house. So it’s no surprise that the story made such an impact on me, and I realised when I sat down to begin the fifth novel in my ‘Josephine Tey’ series that I’ve always wanted to find a different way to tell it. Tey had Suffolk ancestry, and we know from her work that she was fascinated by true crimes from the past - The Franchise Affair and The Daughter of Time are both based on historical cases - so I felt she would have loved the facts and the mythologies that circle around the Red Barn Murder, too. The challenge was to make the story fresh again, because the case is so well known. At the time, it attracted extraordinary media attention and it’s been a popular subject for books, plays and films ever since. 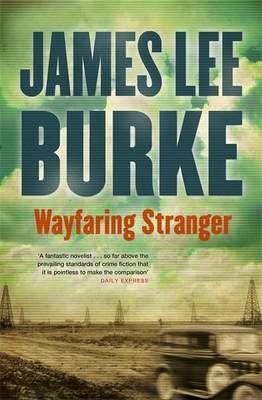 I wanted the novel to question some of the stereotypes of the story that have lived on, whilst avoiding the temptation to re-write history by giving the crime too modern a spin or forcing some of my own attitudes onto the characters. 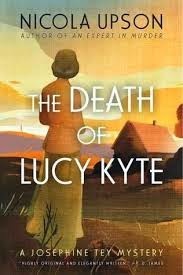 As The Death of Lucy Kyte took shape, I found that the least interesting thing for me about Maria Marten is who killed her. Solving puzzles is at the heart of detective fiction and it’s human nature to want to get to the truth, to look for a new revelation in an old crime, to find a miscarriage of justice and right it if possible. Several books have created alternative scenarios to Corder’s guilt, suggesting that Maria’s stepmother knew more than she admitted, or that others were somehow involved in Maria’s death. As a crime writer, these theories interest me, even though I’m still convinced that she died at Corder’s hand. But as a woman, I wanted to know more about Maria and her life, to understand the situation she found herself in and the circumstances that gave her no choice but to walk with a man she no longer loved to the Red Barn on that fateful day in May. 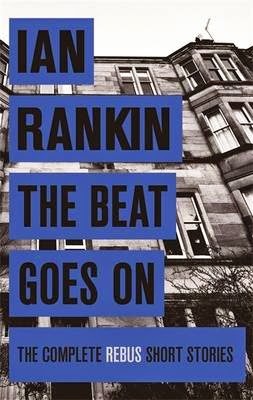 Strip away the bonnets and the ballads, and you’re left with a timeless story of a woman we all recognise. Ironically, perhaps, that’s what I felt hadn’t been explored - Maria Marten, and who she really was. History offers us very limited versions of her, each a variation on the theme of victim or whore. The woman we think we know, handed down to us through films and melodrama, is not the woman who walked the fields of Polstead. She wasn’t the innocent maiden any more than William Corder was the wicked squire - three illegitimate children by different fathers testify to that - but the reality is more fascinating than the stereotype; she was a good mother by all accounts, well-educated, interesting and fun to be with, a woman who made mistakes and tried to put them right, someone you and I might know from our circle of friends - but you have to look very hard to find that living, breathing person. The real Maria Marten faded from sight in the aftermath of her death and is now forever lost to us. Her name - originally spelt ‘Martin’ - has been changed by history, and the portrait sold in the streets of Bury on the eve of Corder’s execution was actually drawn from a likeness of her sister. Even Maria’s face, as we know it, is a lie. And that still happens: a few miles from where Maria died and nearly two centuries later, Steve Wright murdered five Suffolk women; the case was a national sensation but I doubt that many people now, less than ten years after it happened, could name each one of his victims or bring their faces to mind. How many of us could list the Yorkshire Ripper’s victims, or Christie’s, or Ted Bundy's? Anonymity and distortion are too often the fate of a woman who is murdered: we lose sight of her life in the shock of her death; over time, her identity is lost until she exists only in the shadow of our fascination with her killer. I wanted to bring Maria Marten back into focus in this book, to give her loss a human face and voice. In fiction, as in life, there’s much more to crime than a puzzle and a solution. More information about Nicola Upson and her work can be found on her website. She can also be found on Facebook and you can also follow her on Twitter @ nicolaupson book. 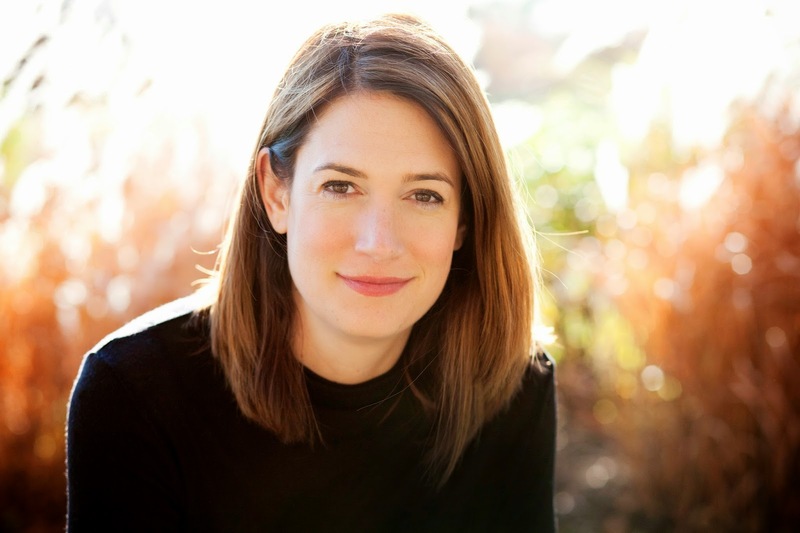 Gillian Flynn, author of the critically acclaimed, multi-million copy bestseller Gone Girl, will write a novel based on Hamlet for the Hogarth Shakespeare series, a major international publishing initiative across the Penguin Random House Group that presents retellings of Shakespeare for contemporary readers by some of today’s best-known international writers. Flynn joins an illustrious line-up of novelists on the Hogarth Shakespeare list: Margaret Atwood has chosen The Tempest, Tracy Chevalier Othello, Howard Jacobson The Merchant of Venice, Jo Nesbo Macbeth, Anne Tyler The Taming of the Shrew and Jeanette Winterson The Winter’s Tale. The series, led by Hogarth UK in partnership with Hogarth US, will launch to coincide with the 400th anniversary of Shakespeare’s death in 2016. A publication date for Flynn’s contribution to the series has not yet been announced. Becky Hardie, Deputy Publishing Director, Chatto & Windus/Hogarth (UK) and Alexis Washam, Senior Editor, Hogarth (US) and Crown, acquired world rights in all languages from Stephanie Kip Rostan of Levine Greenberg Rostan Literary Agency, Inc.
Gillian Flynn, whose novels are published in the UK by Weidenfeld & Nicolson, is also the author of Sharp Objects and Dark Places. 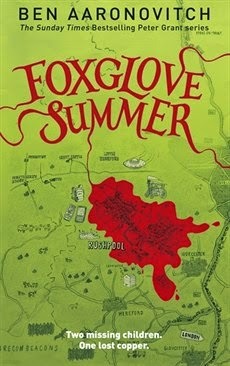 Flynn has received two CWA Daggers and was also shortlisted for the CWA Gold Dagger for her first novel Sharp Objects. 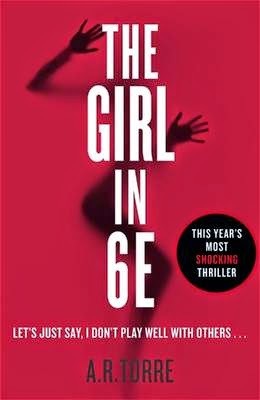 Gone Girl, her third novel, was published in 2012 and, since then, has sold nearly 6.5 million copies internationally across all formats. 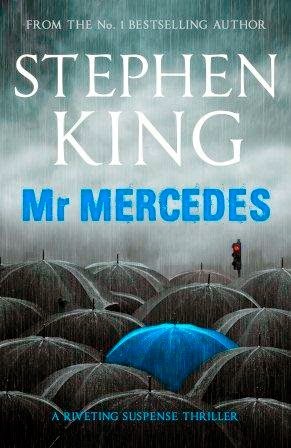 The book was a #1 Sunday Times bestseller and remained in the top ten for 26 consecutive weeks. In October 2014, Gone Girl will debut on the big screen as a major motion picture produced by 20th Century Fox, directed by David Fincher (The Social Network, The Girl with the Dragon Tattoo, Fight Club), starring Ben Affleck, Rosamund Pike, Neil Patrick Harris, Tyler Perry, Emily Ratajkowski and Sela Ward. Gillian Flynn wrote the screenplay. Film rights to Sharp Objects and Dark Places, both of which are currently on the New York Times paperback trade fiction bestseller list, have also been sold. Dark Places, starring Oscar-winning actress Charlize Theron, will debut in 2015. Flynn’s work has been published in 40 languages. A former writer and critic for Entertainment Weekly, she lives in Chicago with her husband and son. Please direct all translation rights queries to Monique Corless, Senior Foreign Rights Manager, Vintage Publishing: mcorless@randomhouse.co.uk. In 1917 Virginia and Leonard Woolf started The Hogarth Press from their Richmond home, Hogarth House, armed only with a hand-press and a determination to publish the newest, most inspiring writing. It went on to publish some of the twentieth century’s most significant writers, joining forces with Chatto & Windus in 1946. 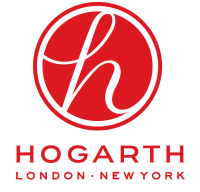 Inspired by their example, Hogarth was launched in 2012 as a home for a new generation of literary talent; an adventurous fiction imprint with an accent on the pleasures of storytelling and a keen awareness of the world. Hogarth is a partnership between Chatto & Windus in the UK and Crown in the US, and its novels are published from London and New York. Hogarth has enjoyed notable international success with Shani Boianjiu’s debut novel, The People of Forever Are Not Afraid, which was longlisted for the Women’s Prize for Fiction in the UK, and the New York Times bestseller A Constellation of Vital Phenomena by Anthony Marra, which has won an array of awards and prizes, including the John Leonard Prize, established in 2014 by the National Book Critics Circle to recognise outstanding first books in any genre, the Barnes & Noble 2013 Discover Award and the 2012 Whiting Award. In the US, Hogarth has also had significant success with the New York Times bestseller The Dinner by Herman Koch. The Hogarth Shakespeare programme will launch to coincide with the 400th anniversary of Shakespeare’s death in 2016. 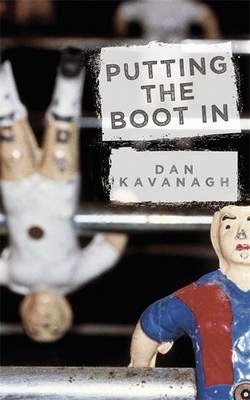 This international publishing initiative is led by Hogarth UK and published in partnership with Hogarth US, Knopf Canada, Knaus Verlag in Germany; Lumen in Spain; ISBN/Il Saggiatore in Italy; Modtryk in Denmark; and Random House Australia, New Zealand, South Africa and India. 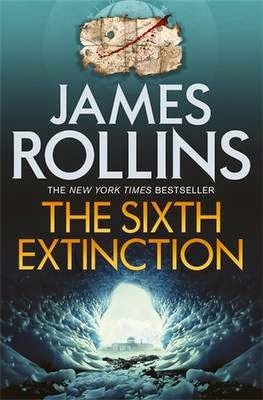 The novels will be published simultaneously across the English-speaking world in print, digital and audio formats. The concept of The Hogarth Shakespeare was devised by Juliet Brooke, Senior Editor at Chatto & Windus/Hogarth and Becky Hardie, Deputy Publishing Director. With Clara Farmer, Publishing Director, they comprise the UK publishing team. The US publishing team are Molly Stern, Senior Vice President, Publisher, Crown Publishers; and Alexis Washam, Senior Editor, Hogarth (US) and Crown. 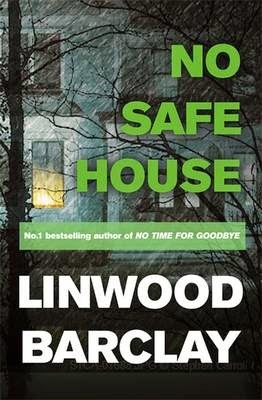 The series will be published in Canada by Louise Dennys, Executive Publisher, Random House of Canada Limited; in Germany by Claudia Vidoni of Knaus Verlag; in Spain by Silvia Querini of Lumen; in Italy by Massimo Coppola, Publisher and Editorial Director of ISBN/Il Saggiatore; and in Denmark by Nanna Knudsen, Editor-in-Chief of Modtryk. All translation rights queries should be directed to Monique Corless, Senior Foreign Rights Manager, Vintage Publishing: mcorless@randomhouse.co.uk. Penguin Random House (http://www.penguinrandomhouse.com/) is the world’s first truly global trade book publisher. 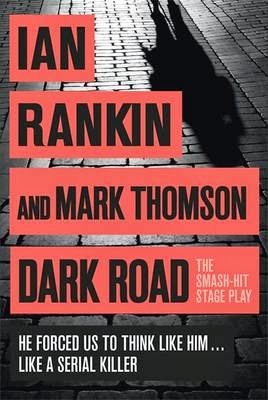 It was formed on 1 July, 2013, upon the completion of an agreement between Bertelsmann and Pearson to merge their respective trade publishing companies, Random House and Penguin, with the parent companies owning 53% and 47%, respectively. Penguin Random House comprises the adult and children’s fiction and non-fiction print and digital trade book publishing businesses of Penguin and Random House in the US, UK, Canada, Australia, New Zealand, and India, Penguin’s trade publishing activity in Asia and South Africa; Dorling Kindersley worldwide; and Random House’s companies in Spain, Mexico, Argentina, Uruguay, Colombia, and Chile. Penguin Random House employs more than 10,000 people globally across almost 250 editorially and creatively independent imprints and publishing houses that collectively publish more than 15,000 new titles annually. Its publishing lists include more than 70 Nobel Prize laureates and hundreds of the world’s most widely read authors. 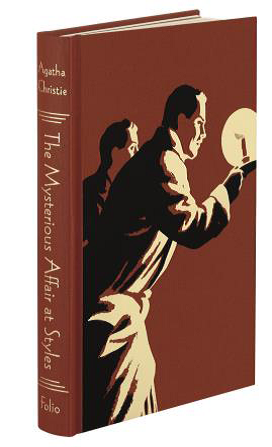 The Folio Society is publishing a lavish four-volume edition of Hercule Poirot’s most celebrated and unforgettable mysteries. 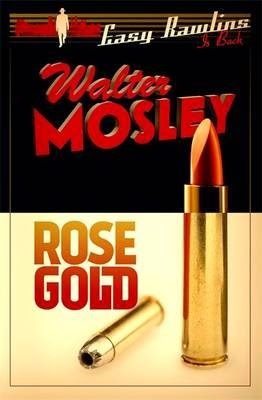 The bestselling novelist and screenwriter Anthony Horowitz, who adapted the Poirot novels for television, has contributed an outstanding introduction which appears in the complete set. 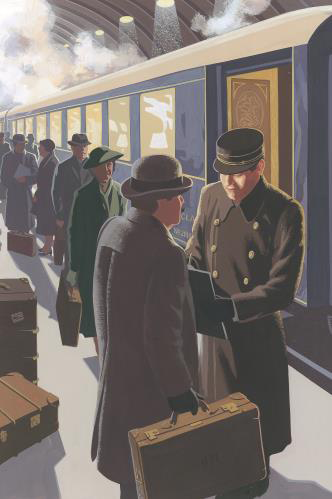 Each volume also features artwork by illustrator Andrew Davidson, continuing his beautiful, nostalgic images from The Folio Society’s single-volume Miss Marple Short Stories and four-volume Miss Marple Novels Collection. In 1920, the world was introduced to the most beloved detective in 20th-century fiction: Hercule Poirot. This ‘extraordinary-looking little man’, a refugee from war-torn Belgium, would investigate some of the most famous of Christie’s mysteries. This collection unites four of the best Poirot novels. With settings as varied as the frozen plains of Central Europe and the Nile River valley, they also include his first ever mystery. When the wealthy Emily Inglethorp is poisoned at her country house, Styles, the culprit seems obvious. Her husband Alfred was heard to quarrel with her violently – and was seen buying strychnine in the local town. Yet when he is just about to be arrested, Hercule Poirot comes forward to save him. 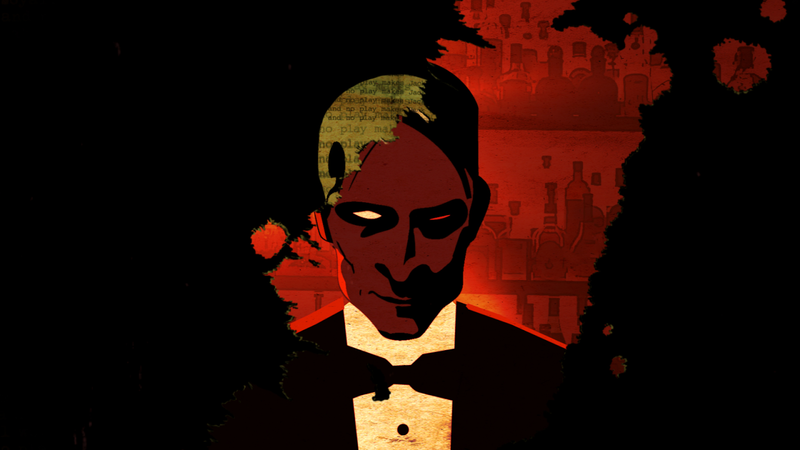 He reminds all concerned that appearances can be deceiving, and that there are unsolved oddities in the case – including the shattered coffee cup, the scrap of green cloth and the burned fragments of a will … The first novel to introduce us to both Poirot and Hastings, this is also one of Christie’s most satisfying mysteries. A curious group of passengers is assembled on the Istanbul–Calais coach of the Simplon Orient Express. They include a Russian princess, an Italian salesman, an English colonel – and Hercule Poirot. The morning after the train is stopped dead by a deep snowdrift, American millionaire Mr Ratchett is found stabbed to death, his compartment bolted on the inside. It is clear that the murderer must be one of his fellow passengers – and must still be on the train. 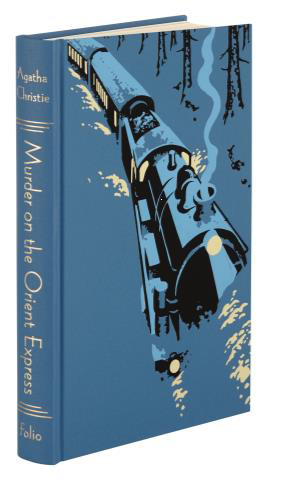 One of Christie’s most famous novels, Murder on the Orient Express boasts a truly audacious solution. Alice Ascher, an elderly shopkeeper, has been murdered in Andover. Next, the pretty waitress Betty Barnard is found dead in Bexhill-on-Sea. 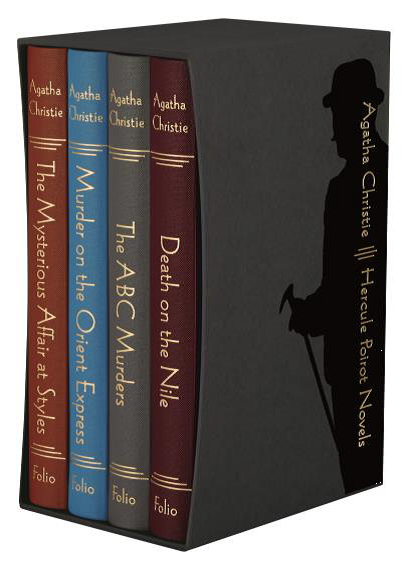 Each of these murders is hinted at beforehand in a taunting letter to Poirot, signed ‘ABC’. Together with his friend Arthur Hastings, and a team from Scotland Yard, Poirot must pursue the ABC serial killer – in a battle of wits that soon becomes very personal indeed. 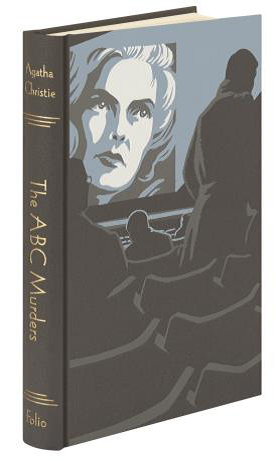 The murderer keeps one step ahead at first, but as Poirot puts it, ‘He cannot help throwing light upon himself …’ Unusually for Christie, The ABC Murders employs multiple narrators, spinning an ingenious web that culminates in a startling finale – a truly brilliant mystery. 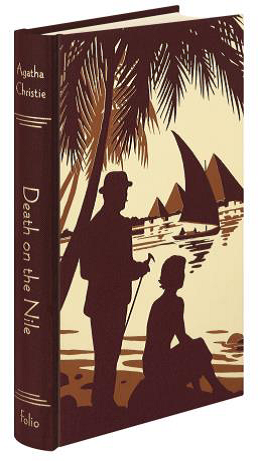 Poirot has decided to escape the winter with a cruise down the Nile River in Egypt. Among his fellow travellers are a couple on honeymoon, Simon and Linnet Doyle. They are being stalked by Simon’s former fiancée, Jacqueline de Bellefort, who shows Poirot her pearl-handled pistol – ‘a dainty toy’. Shortly afterwards, Linnet Doyle is shot in the head. 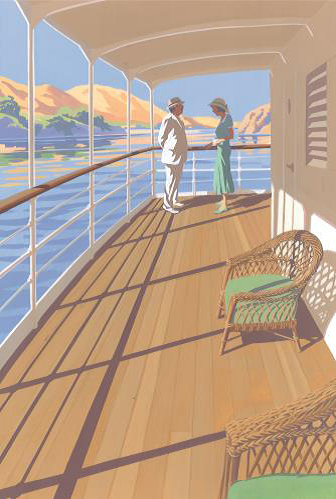 Suspicion falls on Jacqueline, but Poirot knows that other passengers had their own reasons to bring death to the Nile. Inspired by Christie’s travels with her archaeologist husband, this world-famous story has twice been adapted for the screen. Illustrations from l-r: The Mysterious Affair at Styles, Murder on the Orient Express, Death on the Nile, The ABC Murders. 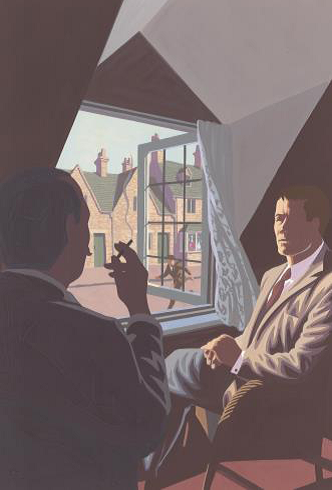 For over 65 years The Folio Society has been publishing beautiful illustrated editions of the world's greatest books. We believe that the literary content of a book should be matched by its physical form. With specially commissioned and researched illustrations, many of our editions are further enhanced with introductions written by leading figures in their fields: novelists, journalists, academics, scientists and artists. 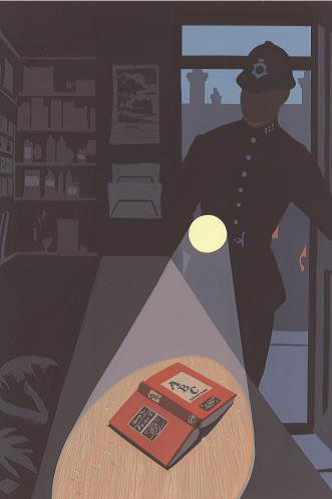 0207 400 4200 or by visiting The Folio Society Bookshop, 44 Eagle Street, London, WC1R 4FS.